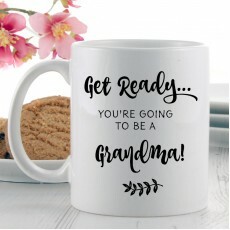 Searching for a special gift for your Grandad? 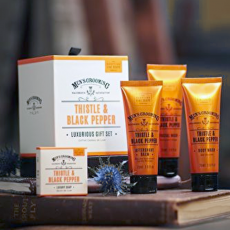 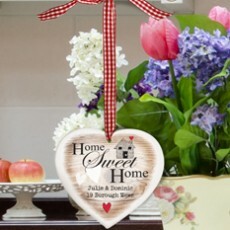 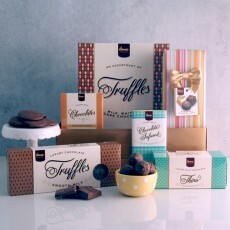 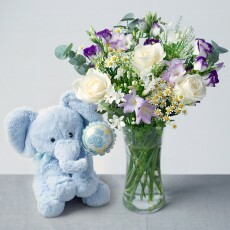 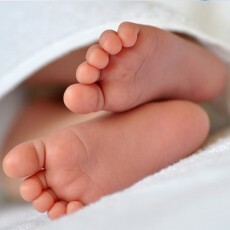 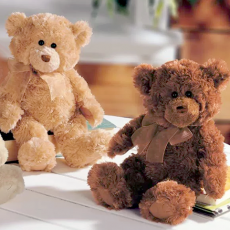 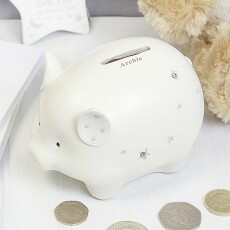 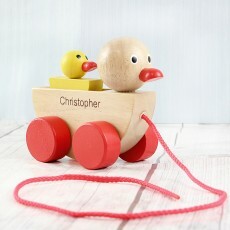 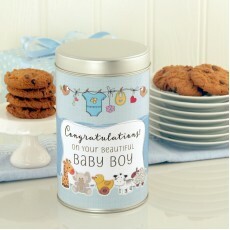 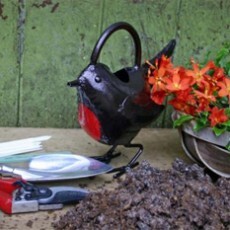 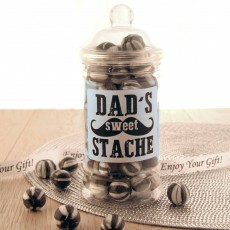 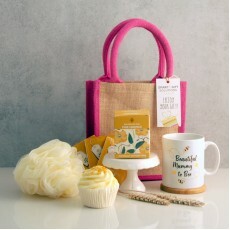 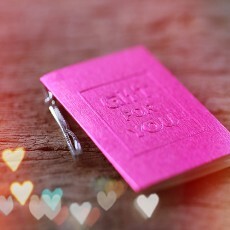 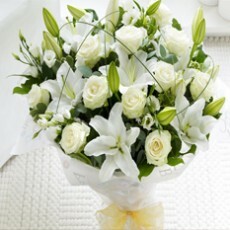 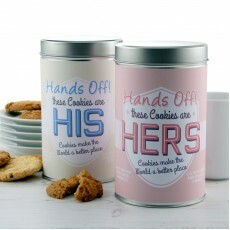 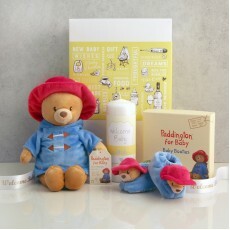 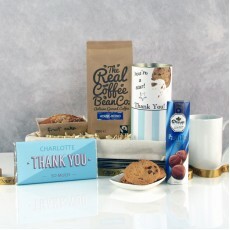 We understand just how much he means to you and so have created a selection of thoughtful gifts designed just for him. 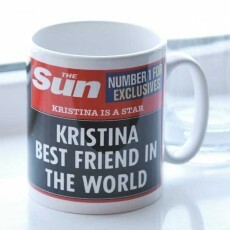 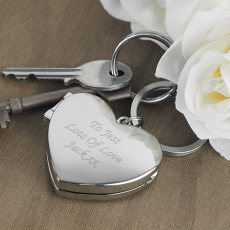 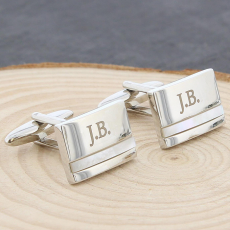 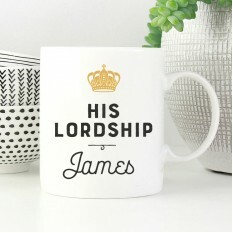 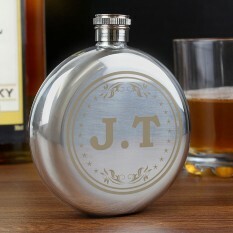 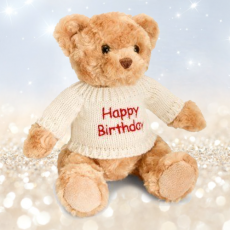 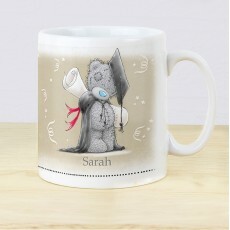 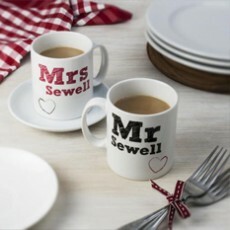 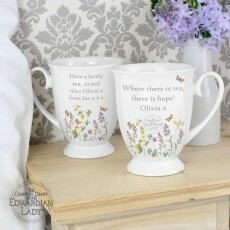 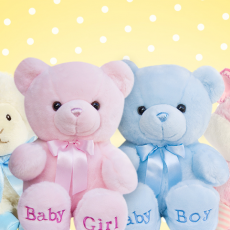 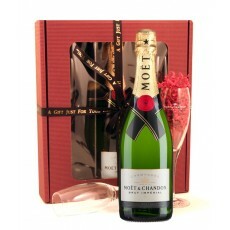 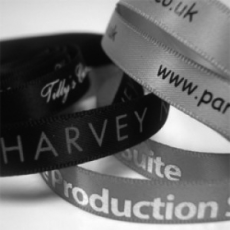 Make him feel extra special with his name all over it with a personalised gift. 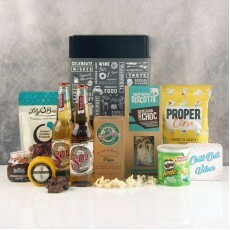 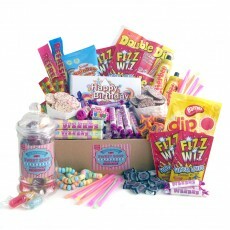 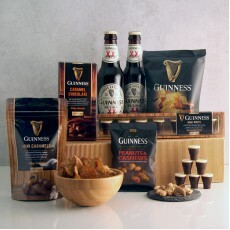 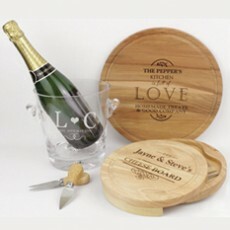 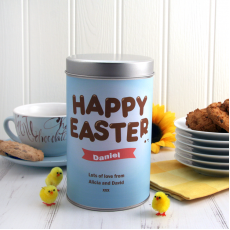 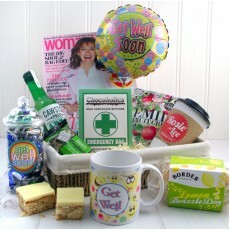 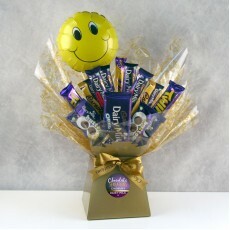 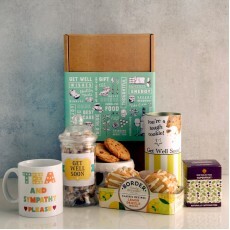 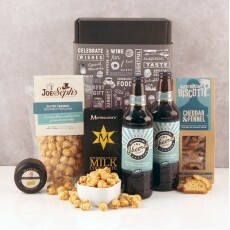 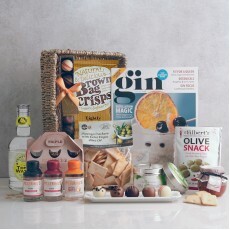 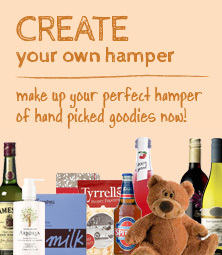 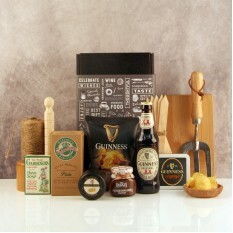 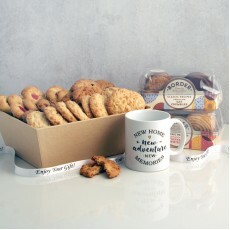 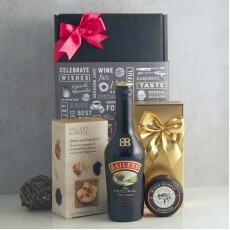 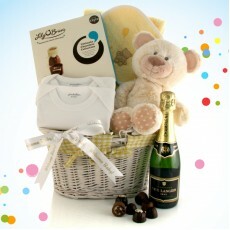 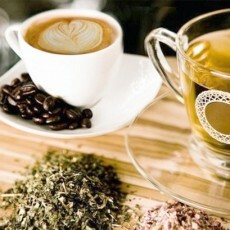 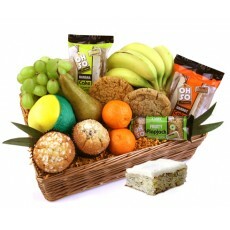 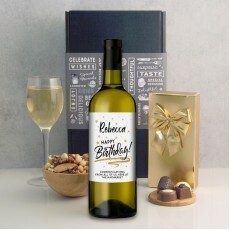 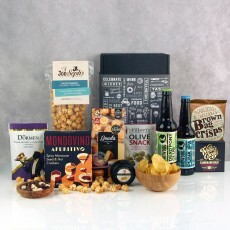 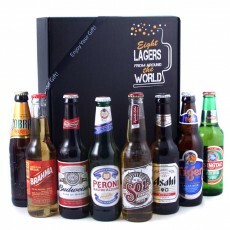 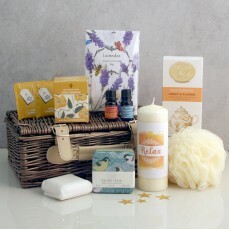 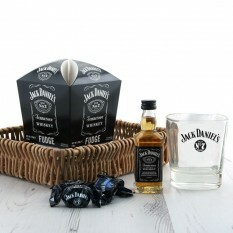 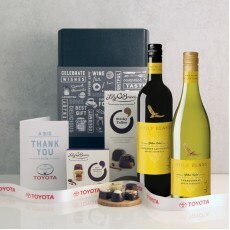 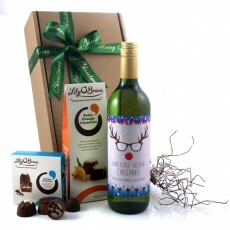 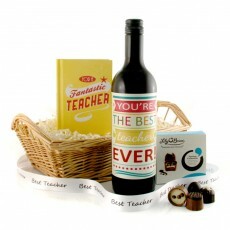 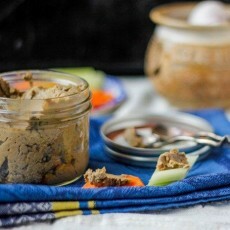 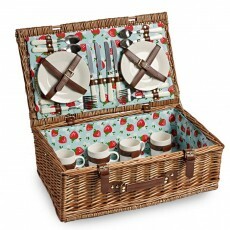 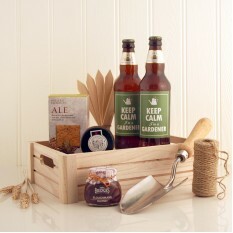 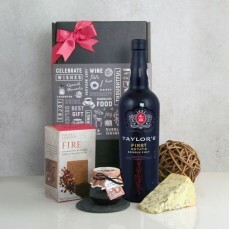 Or create your own unique gift hamper to include all his favourite food and drink! 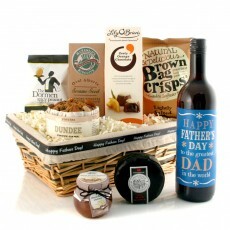 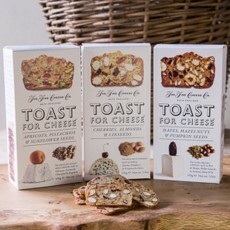 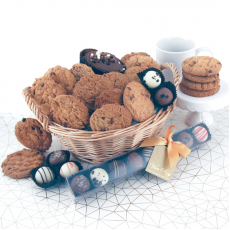 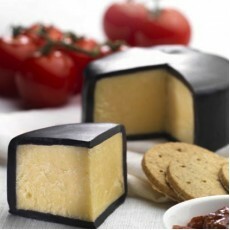 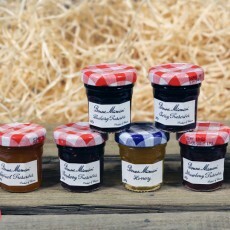 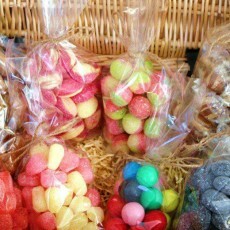 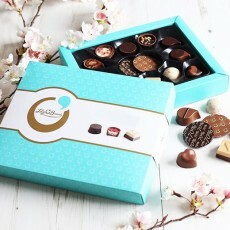 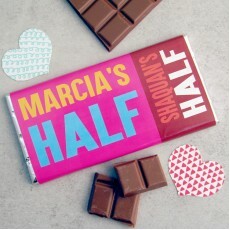 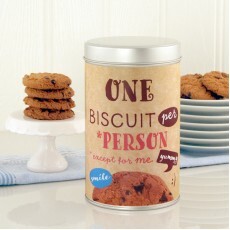 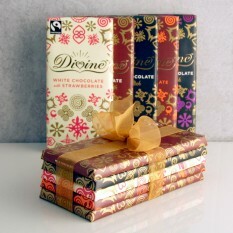 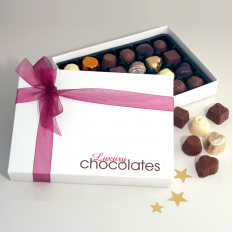 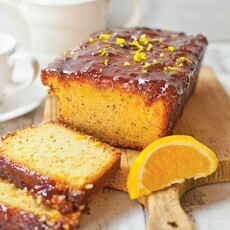 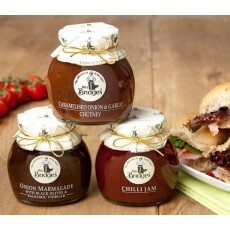 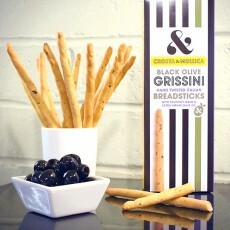 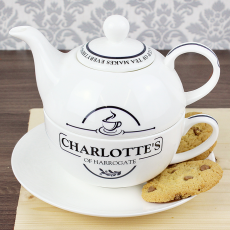 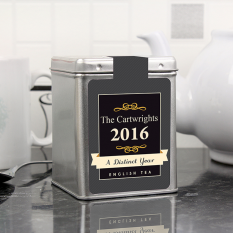 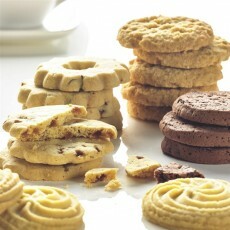 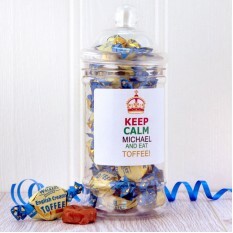 Your Grandad may have everything but we guarantee that a delicious gift created by you will never fail to please! 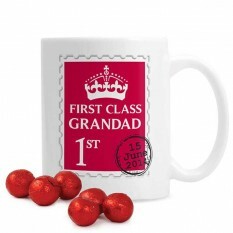 Are you struggling to find your Granddad a suitable gift? 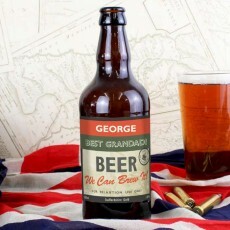 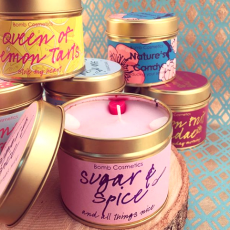 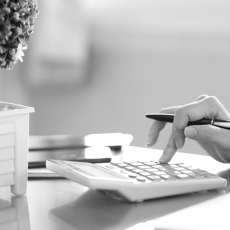 Are you feeling a bit stuck as to what to buy your grandad? 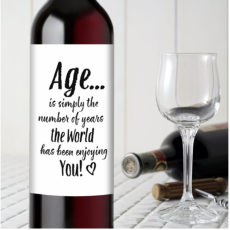 It might seem like he has everything at his age! 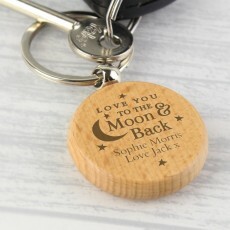 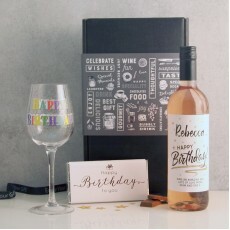 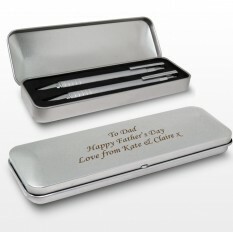 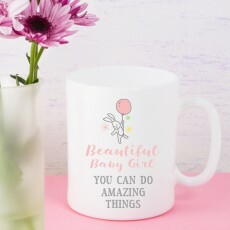 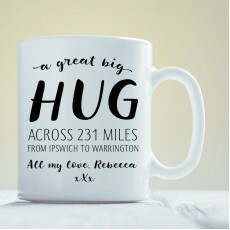 That's why we think you can't go wrong with a personalised touch - meaning you can provide a gift he most definitely won't have! 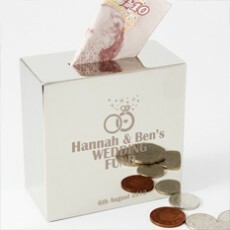 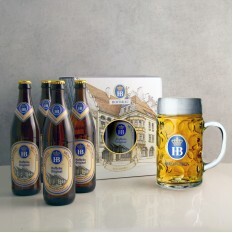 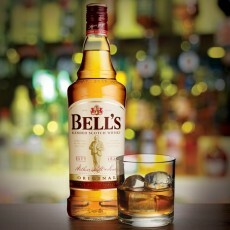 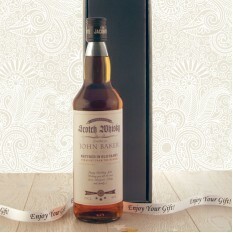 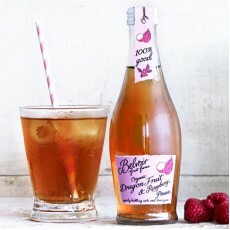 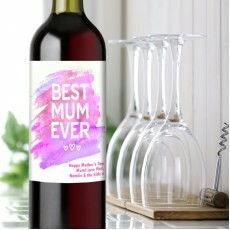 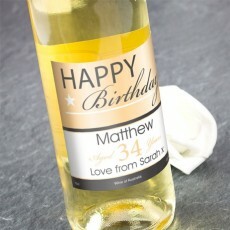 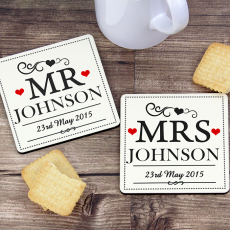 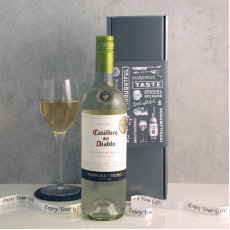 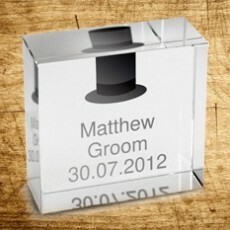 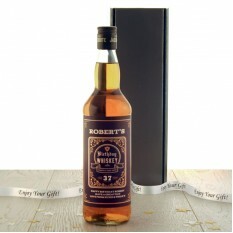 Why not treat him to a Personalised Bottle of Nostalgic Beer or maybe a shot of his favourite Personalised Whisky? 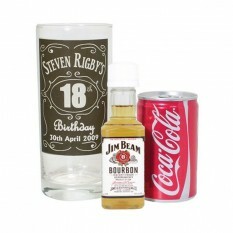 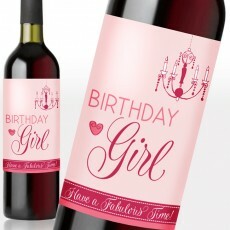 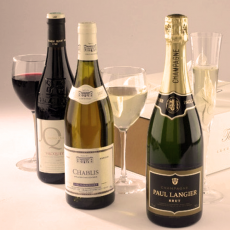 We've lots of gift ideas to get him excited on his special day. 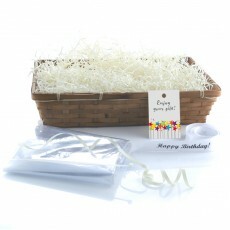 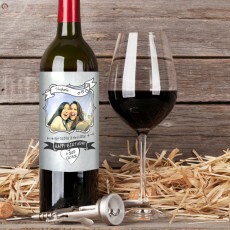 With finishing touches including our photo memento cards, with your smile included, and free printed ribbon you'll be sure to knock his socks off! 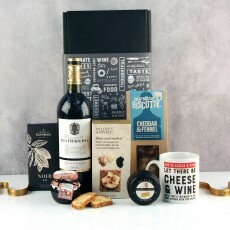 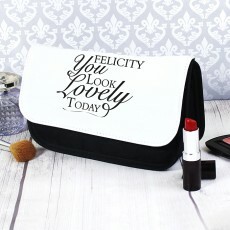 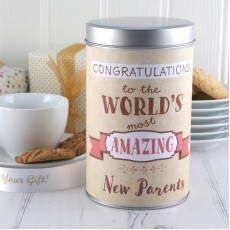 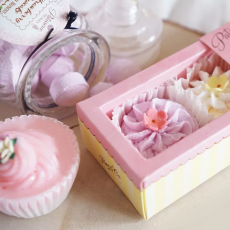 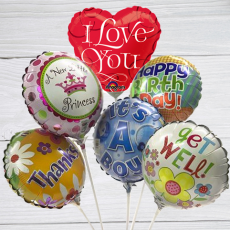 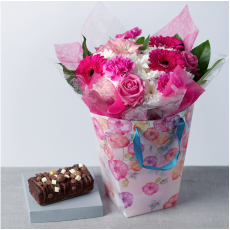 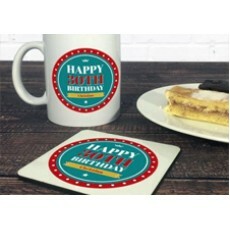 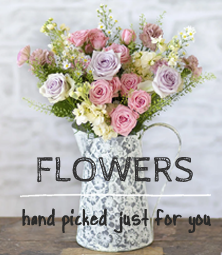 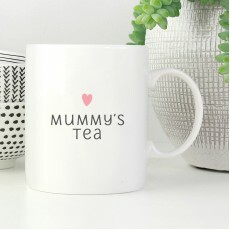 We know how much your Grandad will appreciate the little gestures, so why don't you customise your gift choice with our selection of free gift expressions! 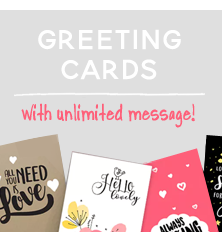 With a gift tag and a lovely photocard, you can send messages of love and gratitude to your Grandad - especially important if you can't see him in person! 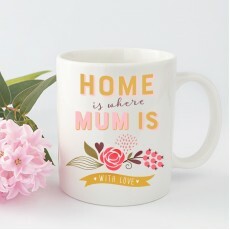 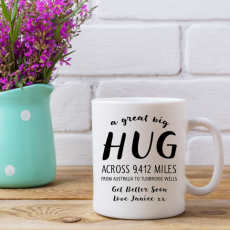 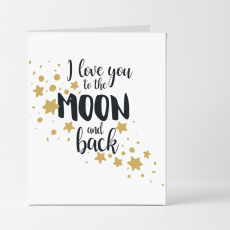 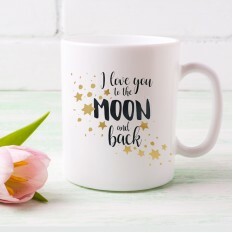 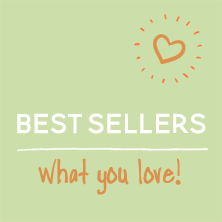 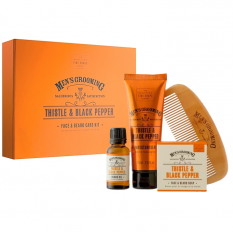 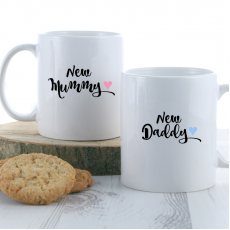 Don't forget, if you're searching for Father's Day Gifts, we have a whole section dedicated to this occasion - so you're bound to find something wonderful for your him here.